If you knew that your best prospect was going to look at your LinkedIn profile next Thursday and make a decision on whether or not to come in to see you based on what they see – would you update your profile? Some people believe that a LinkedIn profile shouldn’t matter, or that what they put there years ago is “good enough.” But it absolutely does matter. In fact, people are looking for a reason NOT to take the time and effort to meet with someone new. Today, 9 out of 10 people will search for you online before coming in to meet with you. Why? Because they can (and should) conduct some due diligence to find out about you and your firm before coming in to share anything with you. Think about it – people go online when they are considering a new refrigerator, so of course they will go online for even more significant things like a financial advisor. 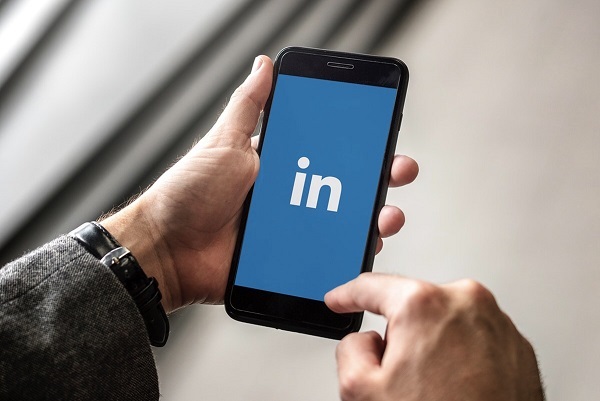 To improve your LinkedIn Summary section, as well as your biography, (the two places people will absolutely view before they come in to see you) consider starting by answering one key question: Why are you in this business? The answer is often your story, your why, and an authentic presentation of you. Most summary sections and bios are filled with things like how long you have been in the business and the awards you won. Those typical features are not the lead story. You are. Don’t give your prospects a reason to pause, rather, give them a reason to be interested and engaged. Ask yourself, does my online presence match who I really am? Take a look at your LinkedIn profile today and find out what others see.